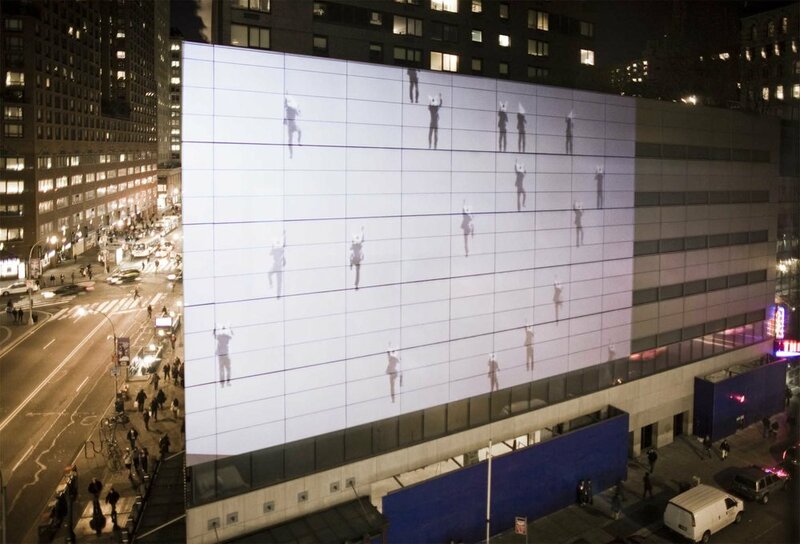 Klip Collective’s signature projections were a central feature of the award-winning, multi-platform campaign Fallon Worldwide developed to promote the Syfy Network’s mini-series. 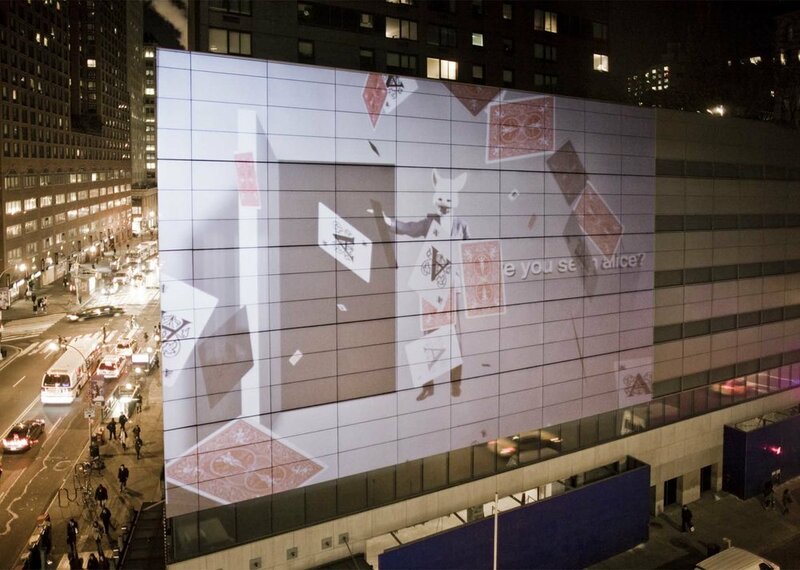 The projection campaign included multiple building facade projections in New York City as well as a mobile street projection unit driving and projecting the white rabbit jumping through the street canyons. The entire, multi-tiered “Alice” campaign received Google’s 2010 Creative Canvas award, a Cannes Media Lion for Best Use of Integrated Media, and Mediaweek’s Media Plan of the Year and People’s Choice award. 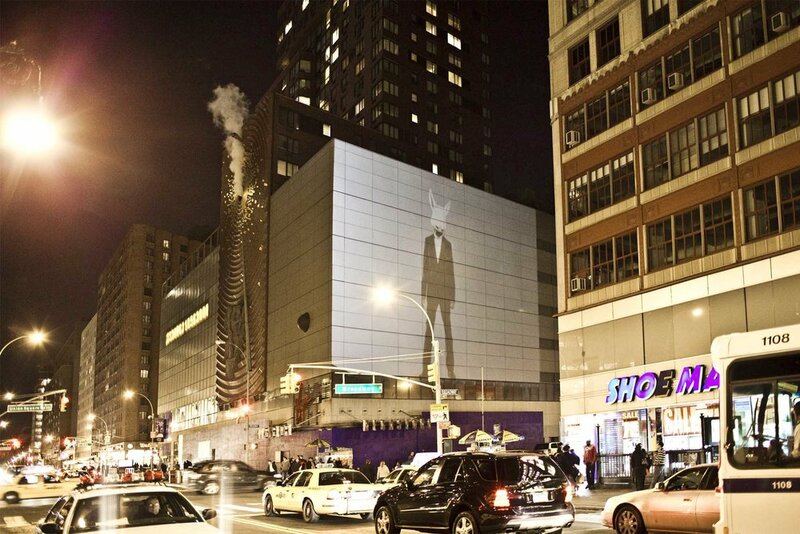 Projection locations included Union Square, Fashion Institute of Technology, and the Maritime Hotel.